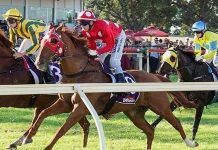 The BTC Cup is the main event on Saturday at Eagle Farm. 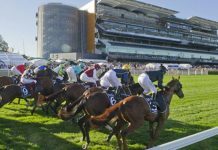 Initially there was some thought that Black Caviar may start, and thus the race was transferred from Doomben, but that’s another story all together. 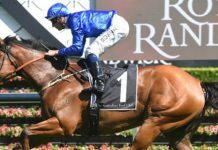 Without the wonder Mare, the field is still packed full of class, with the number 1 saddle cloth being worn by Buffering who will be looking for that elusive Group 1 win. I’m not going to be in his corner this time around however. I think there is every reason to like him following his narrow second at the hands of All Too Hard in the All Aged Stakes last week. 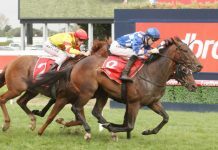 Prior to that, he was beaten by Black Caviar and Pierro. That’s not a bad line up to have in your form line at your last 3 runs, none of which were “bad runs”. I’d expect from barrier two, they would be mad not to go straight to the front on Rain Affair as is his customary racing pattern, and that will make it one step harder for Buffering which may have to sit on his outside. Although only 3 from 7 at 1200m, you have to keep in mind that he has pretty much always raced at the top level over that distance, and after being in front all bar the last bit of the 1400m last start, and it taking All Too Hard to run him down over 1400m, I think the 1200m here is ideal. 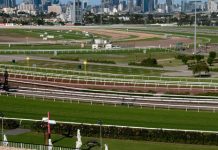 You may also think that Eagle Farm is not a great track for leaders, with such a long straight, but that’s also a point I have a different view on, and am more than happy to back a leader there (and anywhere for that matter). 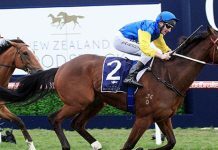 The three-year-old Better Than Ready will find its admirers, but it is fair to say, that he is unproven in Group 1 company, although his run in The Newmarket was credible. 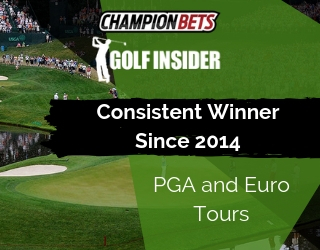 His wins either side of that have looked impressive, but really have just been due to the fact he has been a class above them. Buffering as I mentioned has his chance, and always runs a good run, but being caught in “the death seat” is the worrying factor there for me. He’s also half the price of Rain Affair! Outside the “big three”, I suppose Sea Siren will have her supporters, and she has good Queensland form and a good overall record, but I seriously question whether the trip to Hong Kong at the end of last year has done her some harm, as she hasn’t fired in her two runs since. 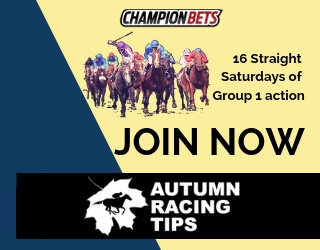 The ‘bolter’ for mine is Spirit Of Boom, who did the best of the rest last start running second behind Buffering, albeit comprehensively, but there is a big difference between the prices of $2.40 and $21 that they currently are for Saturdays race. Back Rain Affair, lay Buffering, and have something at value on Spirit Of Boom.